1812:&#160; With her guardian planning to remarry, 20-year-old Phoebe Dymond finds she is no longer welcome in his Falmouth home and is soon hustled aboard the packet ship Providence bound for Jamaica and an arranged marriage. A skilled herbalist and midwife, Phoebe clashes with ship's surgeon, Jowan Crossley. But their professional antagonism evolves into mutual respect and a deepening attraction neither dare acknowledge. Following a skirmish with a French privateer, Providence is robbed of crew by a Royal Navy frigate and arrives to find the island facing a slave revolt and Kingston flooded with French refugees. Escorted by Jowan to the plantation of which she will be mistress, terrifying events force Phoebe to relinquish all hope of the happiness she has glimpsed. But her journey is not yet over&#8230;&#160;. 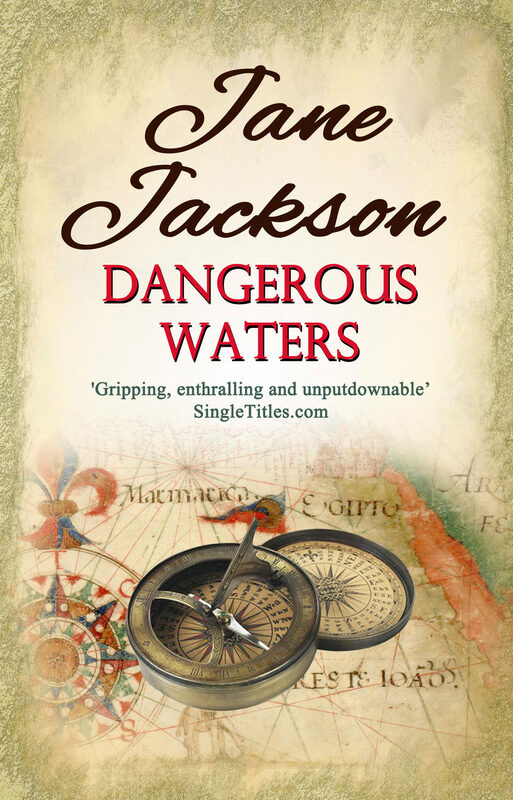 Otros ebooks de Jane Jackson.